A magical natural wonder that remained hidden from people for an extended period of time. 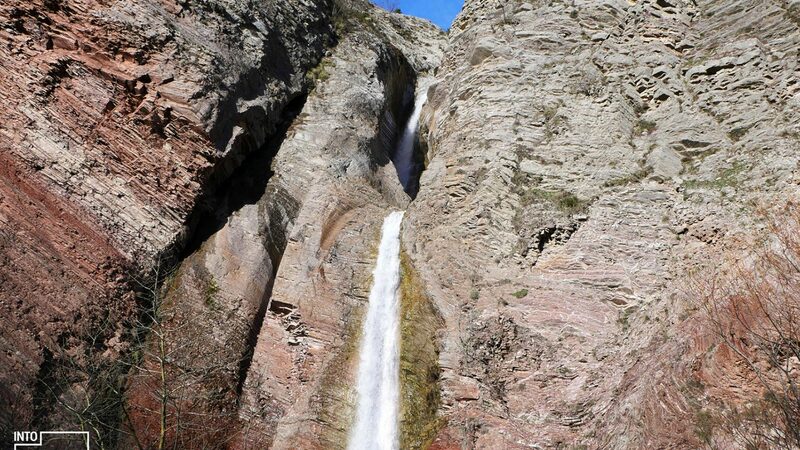 The Shëngjergji Waterfall is now one of the most popular natural beauties enjoyed by locals and visitors alike. Undiscovered by people for many years, and looking like something from a fairy-tale, the Shëngjergji Waterfall is an enchanting place that you too can visit during your trip to Albania. It’s shocking and hard to believe that this wonder was only discovered by the broader public merely two years ago! 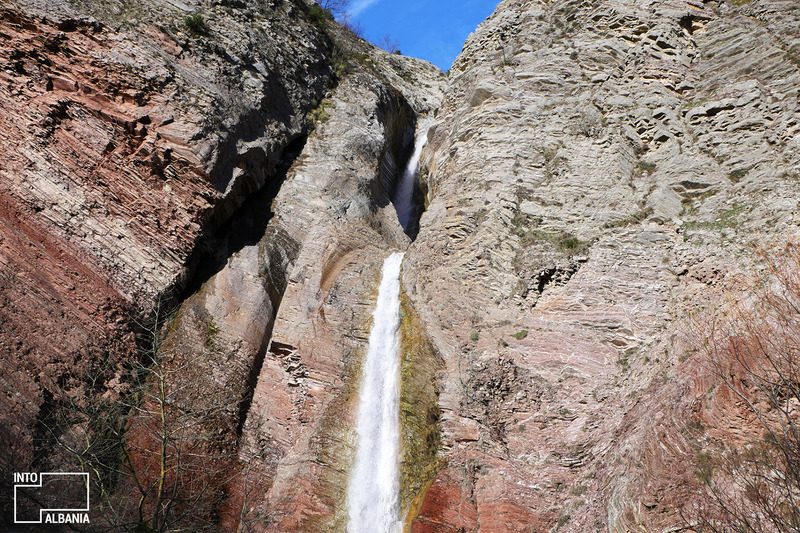 Post discovery, the Shëngjergji Waterfall has been frequented by locals and tourists in equal measure. Within its short years of being uncovered, the Shëngjergji Waterfall has become one of the most visited destinations around Tirana. Water is sourced by the Gropa (hole or chasm, in English) Mountain and in fact in plunges from as high as 30 metres. The Shëngjergji Waterfall is surrounded by an oasis of colourful & lush vegetation, accompanied by stratified rocks that glisten transcendently in the sunlight. It goes without saying, the view is utterly magical! This view is enhanced by the intake of fresh air, and the silence that encircles the area, immersing you in an otherworldly experience that you will surely not want to leave. 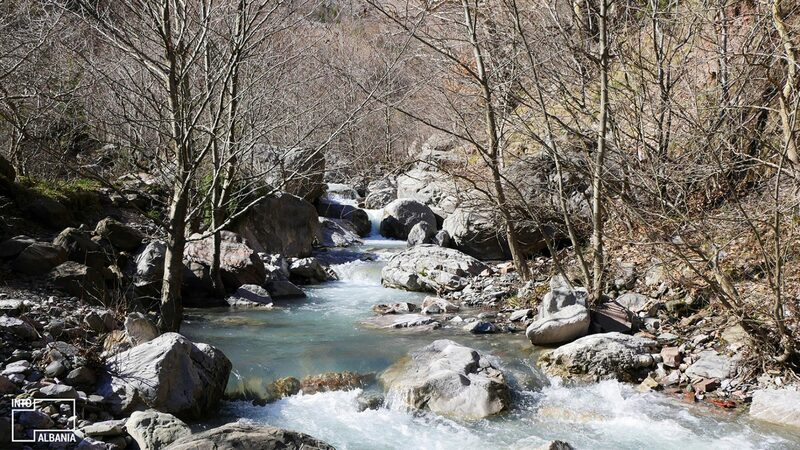 These words might ring true as you head to the waterfall, thanks to the surrounding mountains of the Shëngjergji valley, the stunning lake, and the rushing sound of the Erzeni River that closely follows your trail. Located an hour drive away from the capital, you can easily find the waterfall by following the national Tirana–Shëngjergji (St. George) road. At present, many organised tours can take you to the destination throughout the year. However, you might opt to go it alone, so you can enjoy the natural splendour with less of a group. 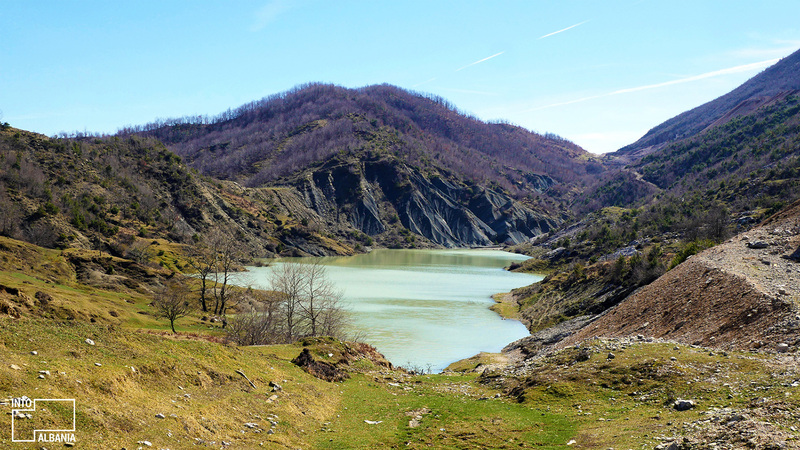 Whatever you decide, you shouldn’t leave the Shëngjergji valley without making a quick stop at the Skrepi peak. 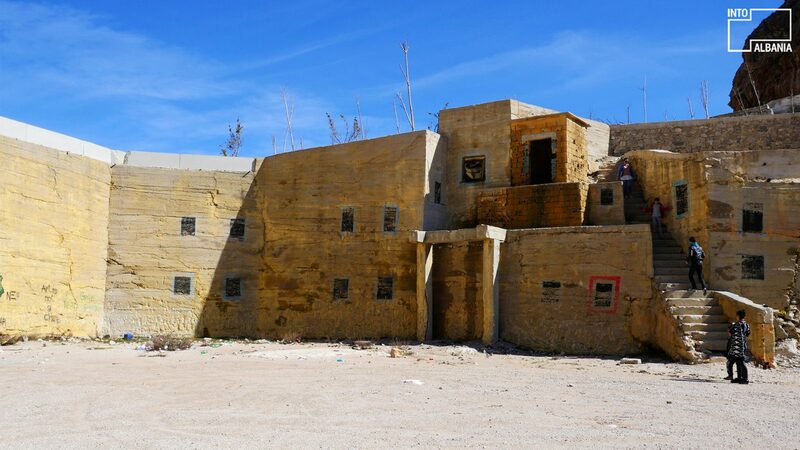 From there, you can enjoy breath-taking views of the mountains that encircle the valley. You might think these views are reserved for the gods, they really are that stunning! But think again, this is for you to enjoy, and we don’t doubt you might consider a return to this magical location. Difficulty: Easy. You will however need a car for most of the journey. When you arrive at the waterfall, you need to walk and follow the red signs for approximately 20 minutes. Hiking shoes would be a wise choice, to make the journey easier and safer.